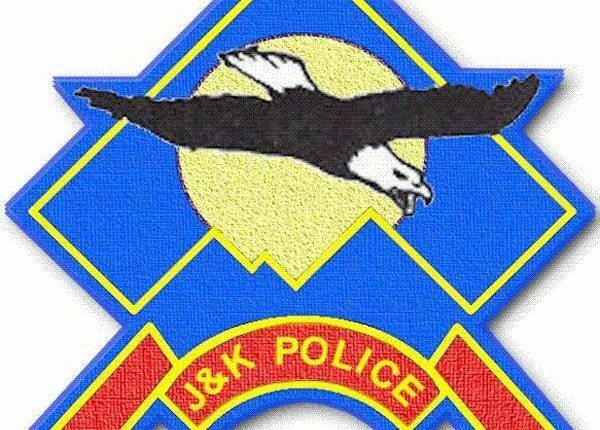 March 07: Based on a credible input about the presence of militants in Badrah Payen area of Kralgund in Handwara, a cordon and search operation was jointly launched yesterday evening by Police and security forces in the area. As the searches were going on, the hiding militants lobbed grenades and fired indiscriminately on the search party. The fire was retaliated leading to a gunfight. Consequently, one militant was killed in this exchange of fire and his body was retrieved from the site of gunfight. Incriminating materials including arms & ammunition were recovered from the possession of the killed militant. 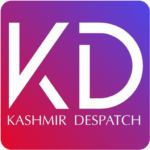 From the incriminating materials recovered, it is understood that the killed militant was a Pakistani national code named Anwar and was affiliated with proscribed militant outfit JeM. Anwar, according to Police records, was wanted by law for his complicity in series of militancy crimes including attacks on security establishments and many other civilian atrocities. Several terror crime cases were registered against him. Pertinently with the efforts of security forces, no collateral damage took place during the exchange of fire. Police has registered a case in the matter. Incriminating materials recovered from the site of gunfight have been taken in case records for further investigation and probe complicity in other terror cases. Citizens are requested not to venture inside the encounter zone since such an area can prove dangerous due to stray explosive materials. People are requested to cooperate with police till the area is completely sanitized and cleared of all the explosive materials if any.